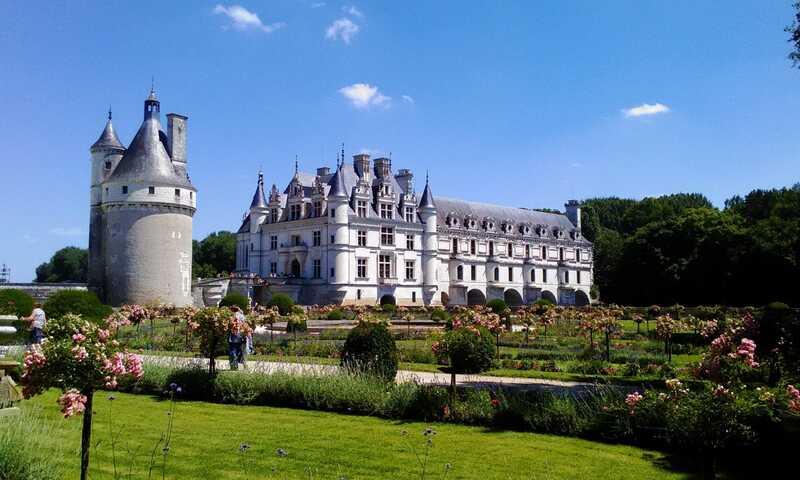 From fortified castles to splendid mansions, the Chateaux of the Loire Valley are one of the most famous French attractions. There are more than 300 of them, and one can spend weeks exploring the region. But can you get a good idea of the different styles and functions of the Chateaux in a weekend? That’s what we tried to do!